Resources for building POS taggers are pretty scarce, simply because annotating a huge amount of text is a very tedious task. One resource that is in our reach and that uses our prefered tag set can be found inside NLTK. Before starting training a classifier, we must agree first on what features to use. Most obvious choices are: the word itself, the word before and the word after. That’s a good start, but we can do so much better. For example, the 2-letter suffix is a great indicator of past-tense verbs, ending in “-ed”. 3-letter suffix helps recognize the present participle ending in “-ing”. Sir I wanted to know the part where clf.fit() is defined. What is the value of X and Y there ? X and Y there seem uninitialized. Hi Suraj, Good catch. Indeed, I missed this line: “X, y = transform_to_dataset(training_sentences)”. This is great! Could you also give an example where instead of using scikit, you use pystruct instead? Thank you in advance! Great idea! I haven’t played with pystruct yet but I’m definitely curious. I plan to write an article every week this year so I’m hoping you’ll come back when it’s ready. Thanks! Can you demonstrate trigram tagger with backoffs’ being bigram and unigram? That would be helpful! I am an absolute beginner for programming. Is there any example of how to POSTAG an unknown language from scratch? lets say, i have already the tagged texts in that language as well as its tagset. Absolutely, in fact, you don’t even have to look inside this English corpus we are using. You can consider there’s an unknown language inside. 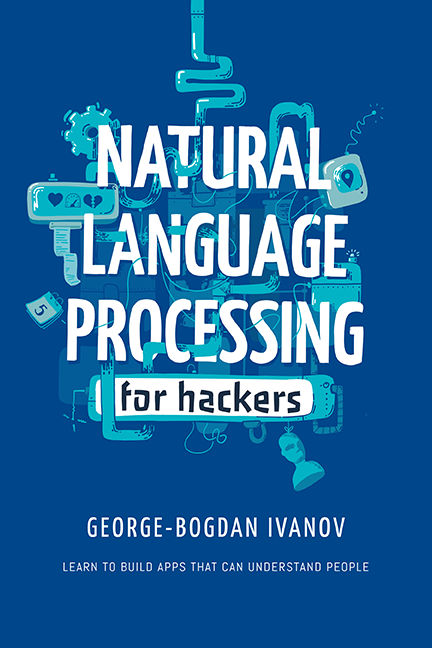 Knowing particularities about the language helps in terms of feature engineering. Picking features that best describes the language can get you better performance. That being said, you don’t have to know the language yourself to train a POS tagger. Hi! thanks for the good article, it was very helpful! I’m trying to build my own pos_tagger which only labels whether given word is firm’s name or not. I tried using Stanford NER tagger since it offers ‘organization’ tags. However, I found this tagger does not exactly fit my intention. So, I’m trying to train my own tagger based on the fixed result from Stanford NER tagger. Or do you have any suggestion for building such tagger? Is this what you’re looking for: https://nlpforhackers.io/named-entity-extraction/ ? I’m building a pos tagger for the Sinhala language which is kinda unique cause, comparison of English and Sinhala words is kinda of hard. What way do you suggest? Sorry, I didn’t understand what’s the exact problem. Also, I’m not at all familiar with the Sinhala language. Do you have an annotated corpus? If the words can be deterministically segmented and tagged then you have a sequence tagging problem. Can you give an example of a tagged sentence? How to use a MaxEnt classifier within the pipeline? It is a very helpful article, what should I do if I want to make a pos tagger in some other language. First thing would be to find a corpus for that language. Second would be to check if there’s a stemmer for that language(try NLTK) and third change the function that’s reading the corpus to accommodate the format. What language are we talking about? I’m intended to create twitter tagger, any suggestions, tips, or pieces of advice. Many thanks for this post, it’s very helpful. Could you show me how to save the training data to disk, you know the training takes a lot of time, if I can save it on the disk it will save a lot of time when I use it next time. You mean save the model to disk? Will this change increase the accuracy? Yes, I mean how to save the training model to disk. Question: why do you have the empty list tagged_sentence =  in the pos_tag() function, when you don’t use it? Did you mean to assign the zipped sentence/tag list to it? This is what I did, to get a list of lists from the zip object. Thanks so much for this article. It’s helped me get a little further along with my current project. 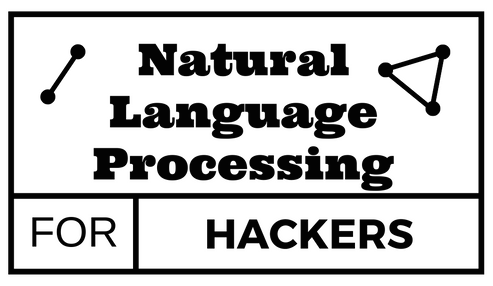 NLP is fascinating to me. And I grateful for blog articles like this and all the work that’s gone before so it’s much easier for people like me. Hey thank you it is very helpful. I tried using my own pos tag language and get better results when change sparse on DictVectorizer to True, how it make model better predict the results? What sparse actually mean? how significant was the performance boost? Great tutorial. Thank you Bogdani! I’ve prepared a corpus and tag set for Arabic tweet POST. I’m working on CRF and plan to incorporate word embedding (ara2vec ) also as feature to improve the accuracy; however, I found that CRF doesn’t accept real-valued embedding vectors. Any suggestions?